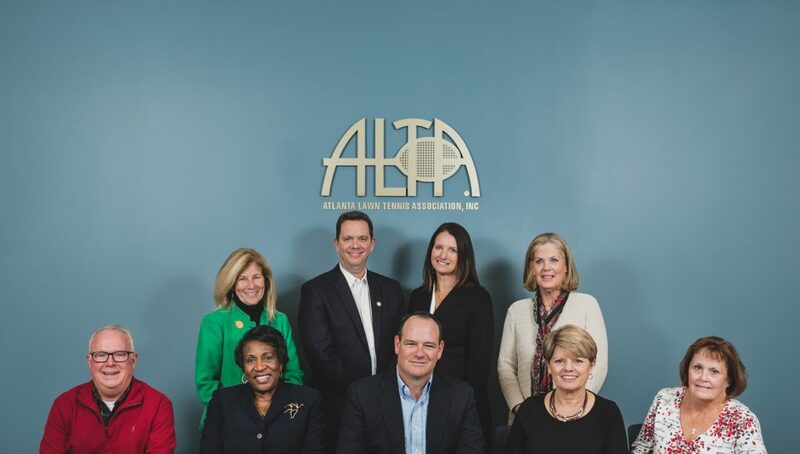 Atlanta Lawn Tennis Association… ALTA! 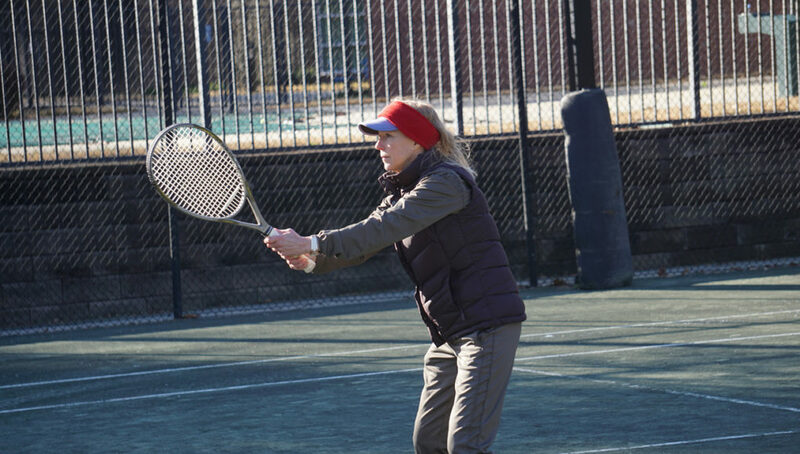 Tennis in Atlanta is more than a sport; it’s a way of life for more than 80,000 Atlanta Lawn Tennis Association (ALTA) members. 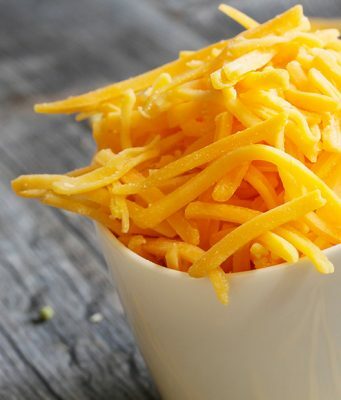 This year marks the 80th anniversary for ALTA as an organization and more than 35 years of league play. 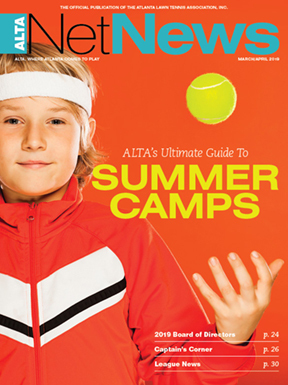 As the official publication of ALTA, Net News, which was originally founded as a newspaper tabloid and later evolved into a magazine in 1992, is how you can stay informed about your league and league standings, and receive instructional tennis tips. 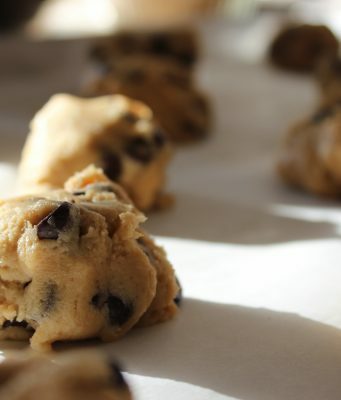 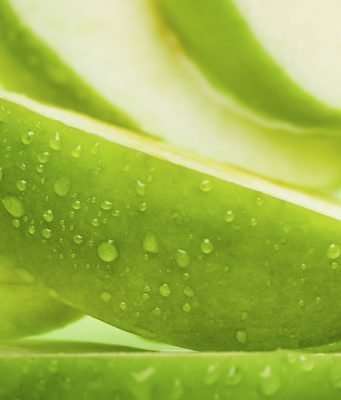 Net News also offers the latest information on new tennis products, tennis camps and resort getaways, plus great new recipes to bring to your next match. 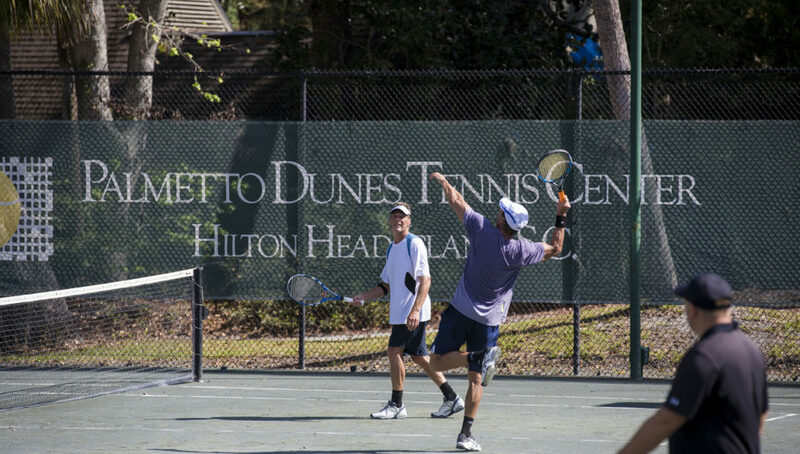 The phenomenon of ALTA continues to grow—and tennis in Atlanta has never been better—offering various leagues for adults, juniors, seniors and wheelchair players. 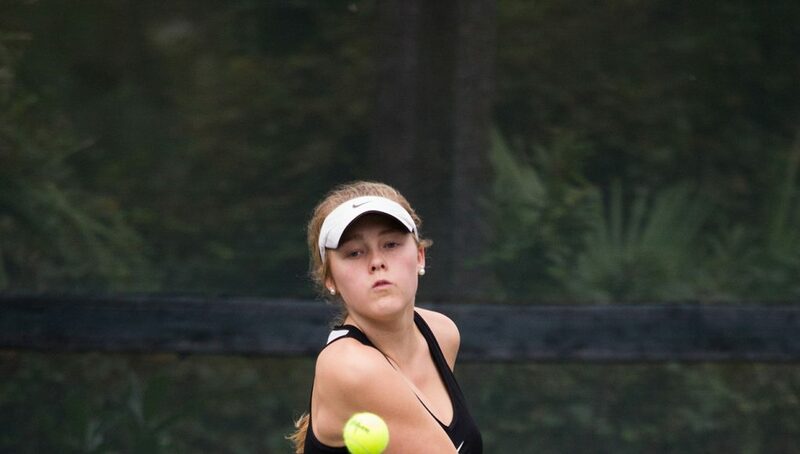 Make netnewsmag.com your online source for local tennis news and page-by-page access to Net News magazine.